Ernst & Young believes London’s house prices to be on the brink of a bubble while the rest of the UK looks to return to pre-crisis normality. An EY ITEM Club special report warns that the capital’s average house prices could reach as much as £600,000 by 2018, 3.3 times bigger than the average price in the North East and 3.5 times that of Northern Ireland. The “bubble-like conditions” are reportedly reaching unsustainable heights, and face too great a chance of plummeting in the near future if they continue at quite the same rate. The report goes on to say that London incomes are also back to pre-crisis levels, which in turn has prompted homeowners to take on larger mortgages than they did previously. The London-based professional services firm urged policy makers to keep a close watch on market conditions, but said that caution on the part of borrowers and lenders should protect against collapse in the near term. 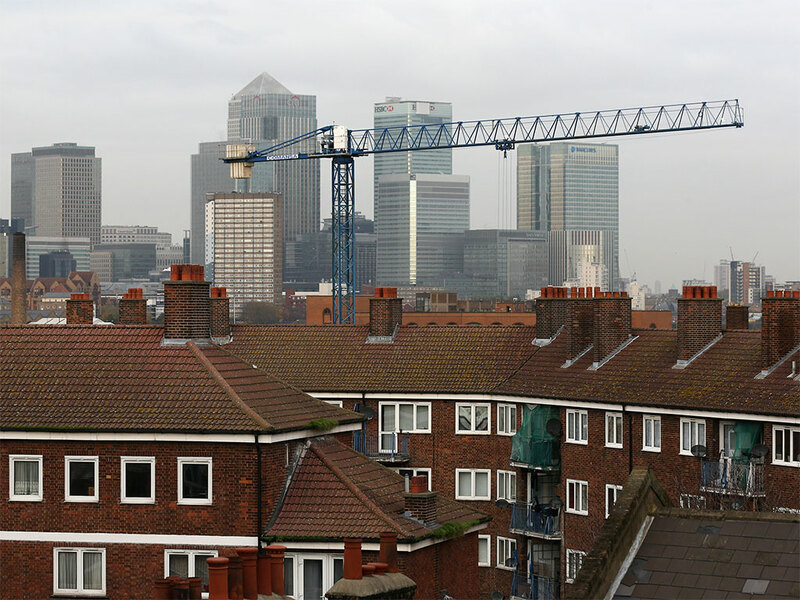 The firm also acknowledged that the government’s Help to Buy scheme is boosting buyer prospects throughout the UK, though stressed that further action must be taken in order to sustain growth. The EY ITEM Club anticipates UK house prices to grow 8.4 percent this year, 7.3 percent the next and a meager 5.5 percent in 2016, owing to higher interest rates and an end to on-going government stimulus. Top 5: which countries are paying the highest minimum wage in Europe?